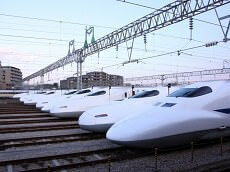 Known as The Bullet Train, The Shinkansen fascinates foreign tourists. 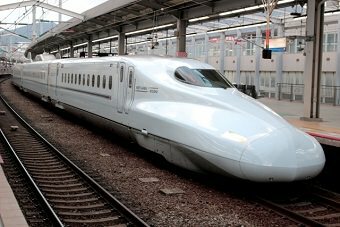 Since October 1964, the Shinkansen has been developed as the fastest and safest train. During your Japan tour enjoy a ride on the Shinkansen. About 1,200 wild deer inhabit in Nara Park. Spend some time with friendly wild deer during your Japan tour while at Nara Park. Deer come close to you. Let's feed or take pictures. This is the museum recreated what life looked like during Japan's Edo Period. 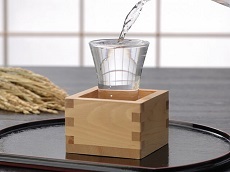 In order to inherit culture, materials are exhibited. There is a great level of detail that is involved with each of the replicas, to provide an authentic feel. Join our Essence of Spring | Anime Japan Tour, featuring the top anime spots in Tokyo! Highlighting all things anime, this tour is perfect for fans of anime and manga who are looking to see the right mix of their passion and Japan's traditional culture. If you a fan of manga / anime or curious about Japan pop culture, this Japan tour is perfect for you. 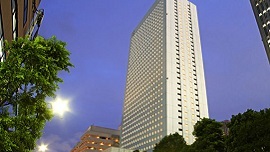 Sunshine City Prince Hotel is 8 minute walk from Ikebukuro Station, across Sunshine City. 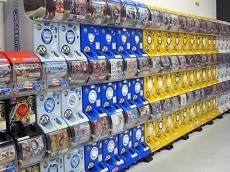 Sunshine City is one of the biggest entertainment center in Tokyo. 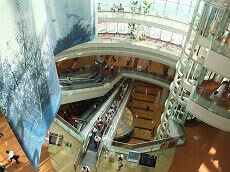 The complex holds an aquarium, observation deck, planetarium, theater, the Ancient Orient Museum, Namja Town, J World Tokyo, and shopping mall. 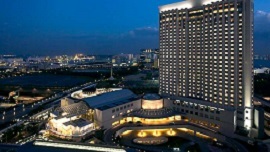 Staying at Ikebukuro Sunshine City Prince Hotel is having Japan's entertainment close at hand. Note: There will be a fine for 50,000 Yen for guests who smoke (including electronic cigarettes, vapes, etc.) in the rooms. 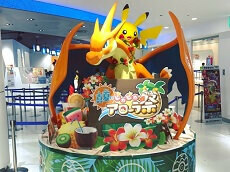 Kicking things off with our anime tour, we head to the Pokemon Mega Center, a must-go for all Pokemon lovers. Besides all the Pokemon goods they sell, they also have a battling and trading room for customers to interact with other Pokemon fans. 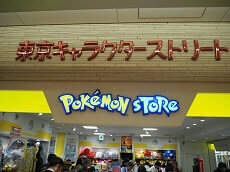 After our time at the Pokemon Center, we will head to Akihabara, the town of anime. 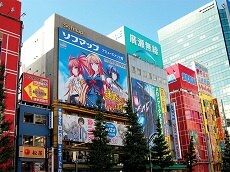 While there, enjoy shopping at some of the most popular otaku destinations, including Animate. 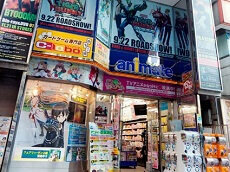 Animate carries all kinds of character goods, electronics, and games from current and popular anime/manga series. 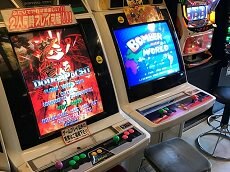 There's plenty of free time in Akihabara, so check out Super Potato for vintage games, SEGA arcade, visit a Maid Cafe, or just explore the city. 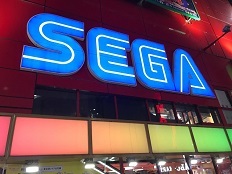 After shopping through the Electronic Town of Akihabara, it's off to the Robot Restaurant for dinner and a show. Enjoy thunderous music and crazy colors at a show unlike any other. Be sure to have your camera ready for the giant robots and dancing performers. We then return to the hotel. We will begin our morning with a trip to Tokyo Tower, Japan’s iconic tower. 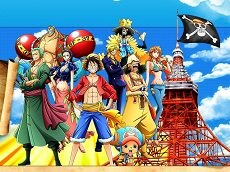 Tokyo Tower has been taken over by One Piece, resulting in Tokyo One Piece Tower. Known as Tongari Island , this event is filled with attractions, wonderful restaurants, and a live-action show designed to wow fans of all ages. Following our time at the tower, our anime tour will head to the lively Tokyo Character Street in Tokyo Central Station. 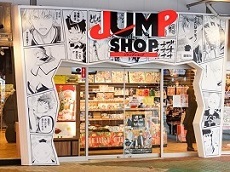 The area is lined with various anime-themed shops, including a Jump Store, Pokemon Center, Hello Kitty shop, Ghibli store, and more! 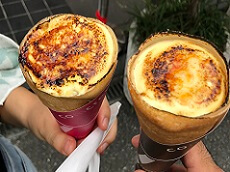 There's also Tokyo Ramen Street, Okashi Land, and Gachapon Street, perfect for someone who wants some lunch and to do a little more gift shopping for friends or for themselves! 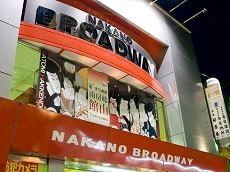 After our adventures at Character Street, we will visit the anime specialized shopping complex: Nakano Broadway. 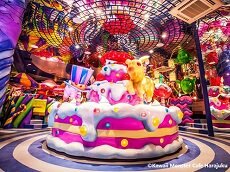 Explore the many stores dedicated to anime and otaku goods or try the eight-layer ice-cream they serve downstairs! Once we finish up at Nakano Broadway, we head east to visit the famed Ghibli Museum. This animation and art museum exhibits works of Miyazaki Hayao, creator of world famous films such as My Neighbor Totoro, Princess Mononoke, Spirited Away, and Ponyo on the Cliff by the Sea. Ghibli Film fans will definitely enjoy the artistic museum, which not only exhibits the history and techniques of animation but also plays short movies in a theater room, produced exclusively for the museum. We then head to the hotel. 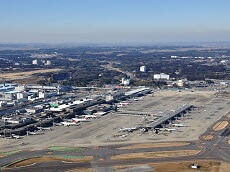 Today will be devoted to exploring the multi-cultural spots of Tokyo. 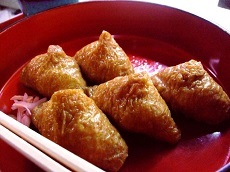 Our tour will first start in Tokyo's Tsukiji Fish Market for a sushi breakfast. Enjoy the freshest flavors at this market that serves over thousands of businesses and local families daily before we explore the sights on Tokyo! 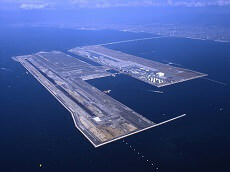 From there, it's off to the Fukagawa Edo Museum where you can get acquainted with the history of Tokyo. 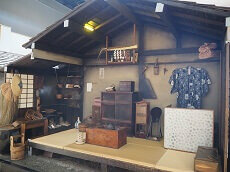 This charming museum is designed to replicate what life looked like during the old days of Edo. Walk through the city and enjoy walking into houses that recreate life during the period. 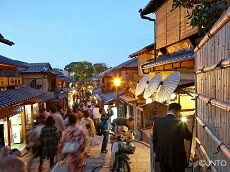 We will then delve in the old town district of Asakusa for some gift shopping at the Nakamise area. 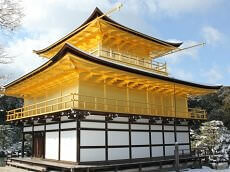 We will also be visiting the Sensoji Temple, one of Tokyo's most popular temples. 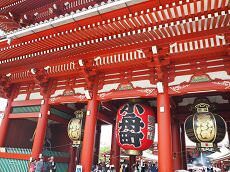 This is the perfect place to appreciate Japanese culture and take some spectacular shots of the famous Kaminarimon (Thunder Gate). 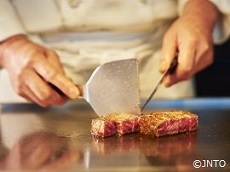 For lunch, we will enjoy authentic Teppan-Yaki before we head to Harajuku to do some shopping and to admire the scenery. 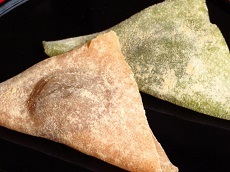 Enjoy shopping in the trendy districts, or be sure to sample Harajuku Crepes, a local specialty! 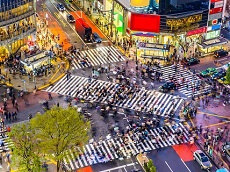 Returning to our hotel, the tour bus will be passing by the famous Shibuya Crosswalk to be part of the thousands who cross daily, and to see the Hachiko Statue close to the station. 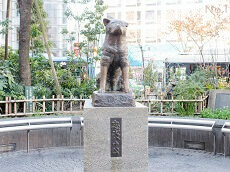 The statue is based on the story of Hachiko, the dog who would come back to the station every day to see his owner. 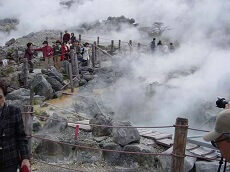 The Yumoto Fujiya Hotel is a relaxing hot-spring resort for your stay in Hakone. The perfect spot to enjoy your vacation, relax in comfort surrounded by gorgeous scenery and a variety of indoor and outdoor hot spring baths. 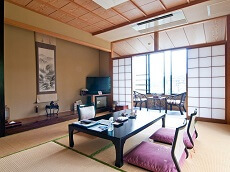 The onsite restaurant serves delicious Japanese meals and stay connected with high-speed internet (LAN) in your room. 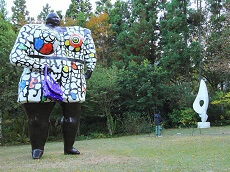 Our morning begins with a visit to the Hakone Open-Air Museum. 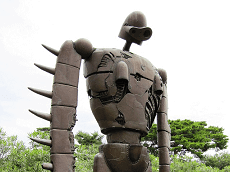 Enjoy over 120 sculptures and artwork in Japan's first ever open air museum. 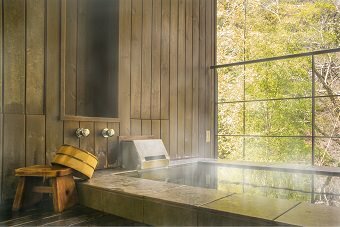 There are multiple exhibition halls to fascinate children and adults alike, as well as a foot-bath by natural hot-springs for a bit of relaxation before we continue on to Hakone!. 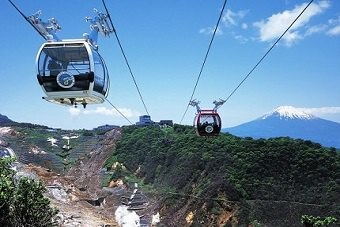 Enjoy a ropeway to Owakudani, an active volcanic crater still steaming from its last eruption some 3,000 years ago. 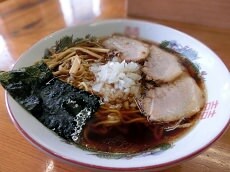 There you will get a taste of the local Japanese food, the black egg, cooked in one of the craters. It's said eating one of these eggs will add years to your life! 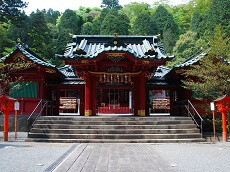 We will also visit the Hakone Shrine before we make our way to our hotel! 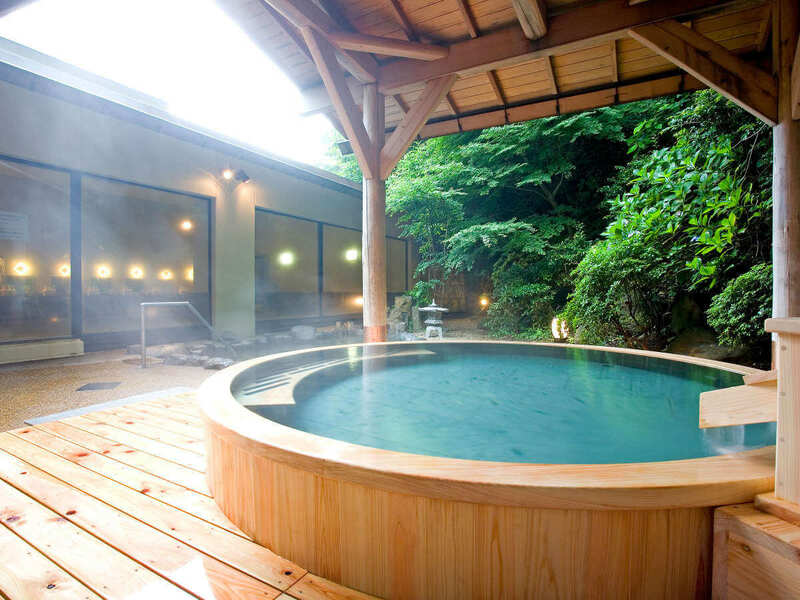 This Japan tour would not be complete without a long relaxing soak in the onsen, hot spring, to rejuvenate you for tomorrow’s adventure. 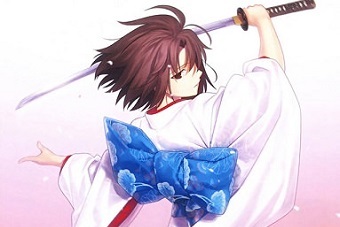 Yukata, a Japanese robe, will be provided for you. 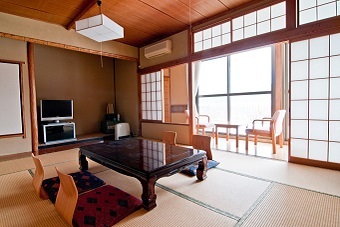 The onsen is located in our own ryokan, a Japanese style hotel, which includes a traditional Japanese meal known as Kaiseki Ryori! Our day begins with a bullet train ride to Kyoto. The bullet train is the fastest way to travel on land and is considered an essential Japanese experience. 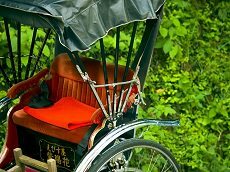 Enjoy riding to Kyoto in comfort and speed, and be sure to take some photos of the scenery during your ride. 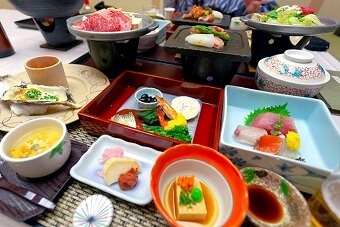 In Kyoto, enjoy a once-in-a-lifetime experience with a Maiko lunch. 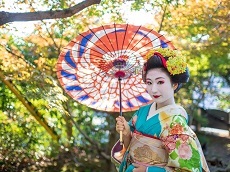 Maiko are apprentice to Geisha and the lunch is a great chance to take photos and learn about Kyoto's traditional culture. 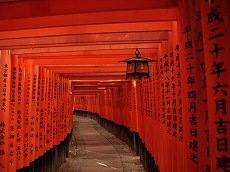 We will then head to Fushimi Inari Shrine, one of Kyoto's many can't miss destinations that features hundreds of red tori gates. The path is perfect for photos or just to calm your mind. After we take our photos, we head out to the ancient streets of Ninenzaka and Sannenzaka. 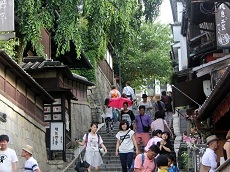 These two streets are filled with shops and souvenir stands as well as a great place for photos and to see what Japan looked like many years ago. 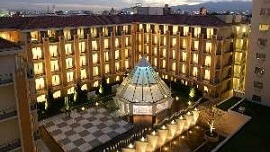 We then proceed to the hotel. 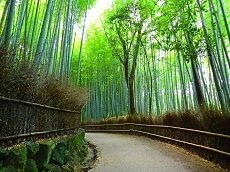 Our day begins with a visit to Arashiyama to walk through the Bamboo Groove Forest. The morning's sunlight passing through the bamboo makes for a perfect morning sight. 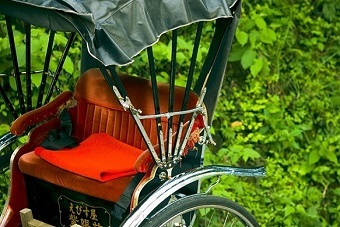 We will also enjoy a spirited rickshaw ride through Arashiyama. Guests can enjoy seeing many of the traditional-style shops and temples during the ride. Following our time in Arashiyama, we will head to the Golden Pavilion, or Kinkakuji Temple, a Japan’s must see attraction where the two upper floors are covered in gold leaf. The reflection of the golden temple on the lake adds to the stunning sight. 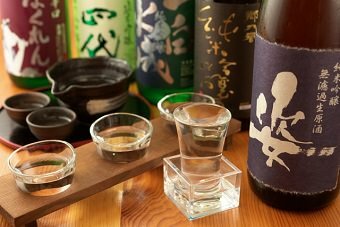 After our time at the Golden Pavilion, we will stop at a sake museum for some sampling and to learn the history of Japan's national drink. 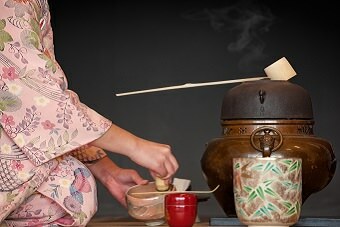 Keeping with the traditional feel, we included a tea-ceremony to help you relax and enjoy Japanese culture. After our tea ceremony, it's off to Nara to Todaiji Temple. Todaiji Temple holds the World Guinness Record as the largest wooden building. 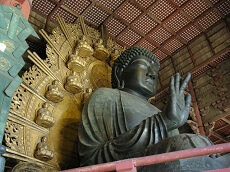 Inside the temple, you will behold the largest Buddha statue in Japan. 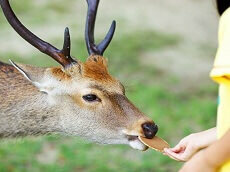 Just outside the temple is the Nara Deer Park, where you will be greeted by numerous deer that roam around freely. The deer here at the park are known to be friendly and may even bow at you for a little treat. We then return to the hotel. 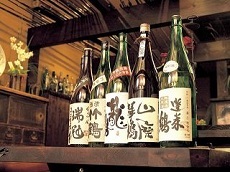 Experience the unique flavors of the various types of Japanese sake. 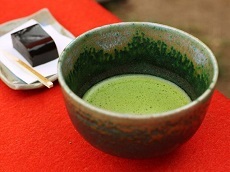 Sample Japan's national drink during your Japan tour. I am glad I did the tour. 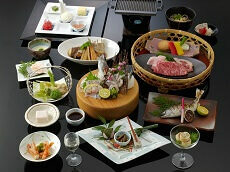 It was a great way to get a taste of Japan for the next time we visit this beautiful country. 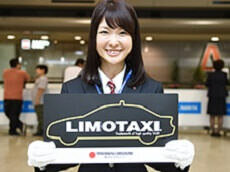 Best place visited in this tour: Kyoto Best experience had in Japan: Richshaw Ride, Seeing cherry blossoms Any place went to visit next time: Imperial Palace What a wonderful tour for my wife and I and our children. Tour was great and really enjoyable. 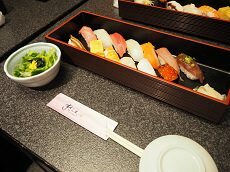 Best place visited in this tour: Akihabara Best experience had in Japan: Sushi Tour was great and really enjoyable. Ms. Hiroko was the absolute best! Kondo-san and Hiriko-san were perfect! A variety of locations were visited. Best place visited during the tour: Tokyo Best experience had in Japan: Owl Cafe Any place you want to visit again/next time: Ghibli Museum Pre-stay and post-stay options are very good as it allows people to go to locations they are interested in. 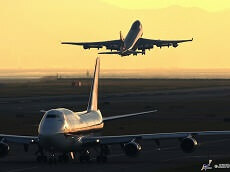 We got to see many places and it was very interesting.